Scientists have found a brain hormone that they say plays a central role in the development and perpetuation of alcohol dependence (Alcoholism). 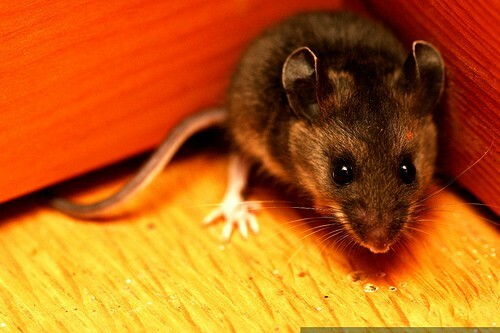 They say that by blocking this hormone, they ‘cured’ alcoholic mice from their excessive drinking habits. Researchers at the Scripps Research Institute think they’ve discovered the physiological underpinnings of alcohol dependence – a brain chemical called corticotropin-releasing factor (CRF). More importantly, they say that in animal models, blocking this hormone reverses the effects of alcoholism. The Scripps researchers have been investigating CRF’s relationship to alcohol dependence for 6 years. In this latest experiment, the researcher gave mice enough alcohol over a period of weeks to induce alcohol dependence. The scientists then administered substances that block the CRF in the brain, and found that the mice then quickly returned to a normal state. When allowed access to alcohol, they drank only moderately (in similar quantities to mice not previously alcohol dependent) and far less than their previous consumption. Significantly, this blocking effect was maintained for 23 days, with the mice showing no tolerance to the CRF blocking substances. Associate Professor Marisa Roberto commented on the significance of the results by saying, "It represents an important step in understanding how the brain changes when it moves from a normal to an alcohol-dependent state." The full study results can be read in the coming edition of Biological Psychiatry. 3 Alcohol Rehab: Residential Or Outpatient?